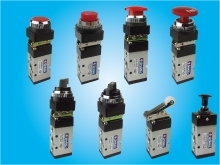 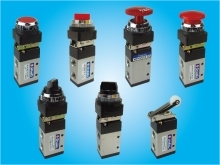 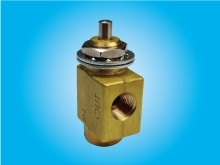 SHAKO has accumulated more than three decades' experience in the design and manufacture of mechanical control valves. 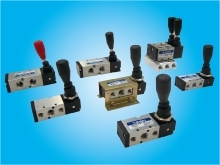 We always committed to develop products that meet customer's demand. 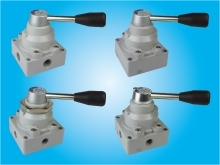 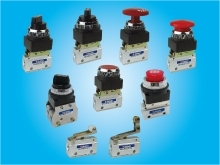 Now we have a series of mechanical valves, such as 3 way mechanical valve, 4 way mechanical valve, 5/2 way hand control valves, etc. 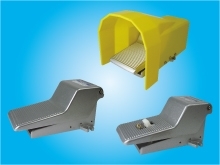 We specially invest and put more efforts to develop new products and equipment meeting quality of ISO9001 procedures and the world standard and internationalized specification, identically with products of all famous brands. 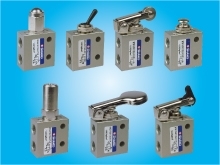 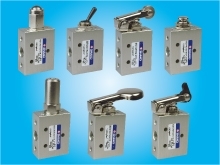 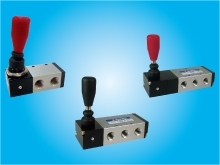 As a trusted brand in the field of Solenoid Valves and mechanical valves, SHAKO sincerely hears your inquiries and further suggestions which we can do our best for you.